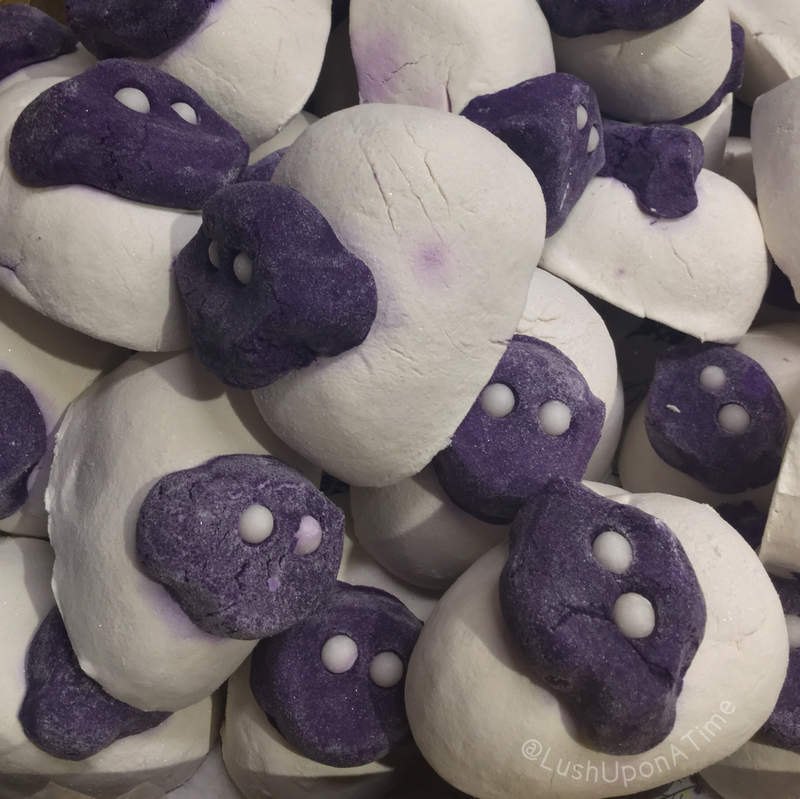 The All You Need is Love (and Peace) Bath Bomb formerly known as Groovy Kind of Love, made a return at the Lush Summit this year (2018). 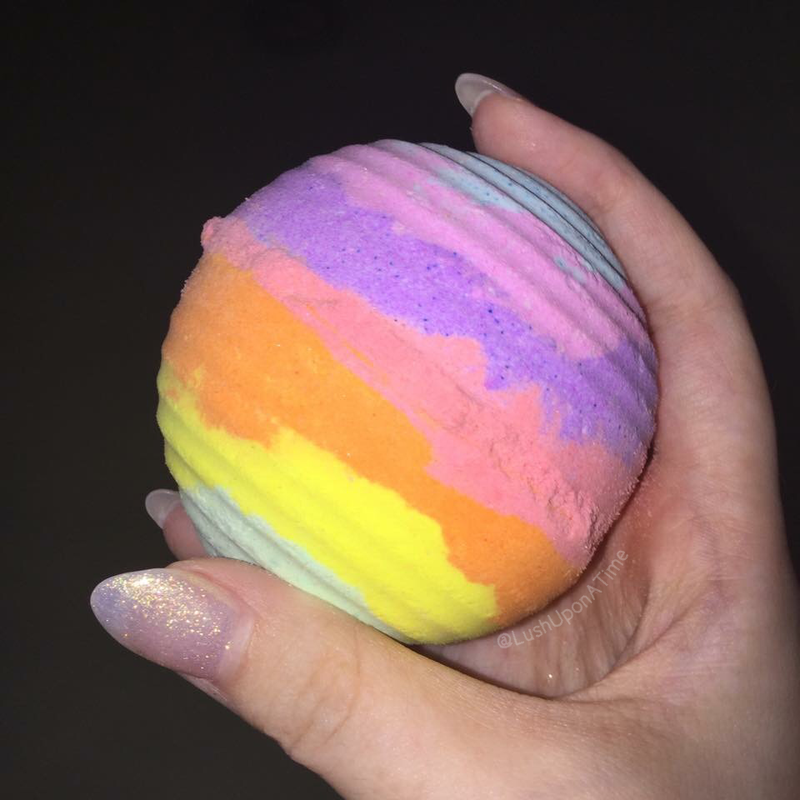 At the time of writing this review, this bath bomb (with the exception of the left over Summit products that were sent to Lush Oxford Street) have only ever been available to buy at the 2017 and 2018 Summit. 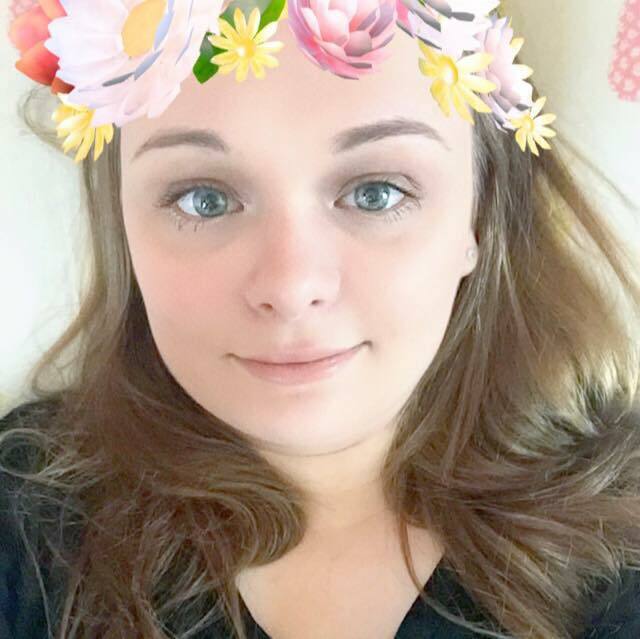 Last year it was one of the first products at the Lush Summit to catch my eye. With it being so very colourful I don’t think many people could resist picking at least one up for themselves. On appearance alone, the All You Need is Love (and Peace) bath bomb is easily on par with more colourful bath bomb’s such as; Granny Takes A Dip, Somewhere Over the Rainbow and The Experimenter bath bomb. Scent wise the All You Need is Love (and Peace) bath bomb is not what I had expected when I first see it. 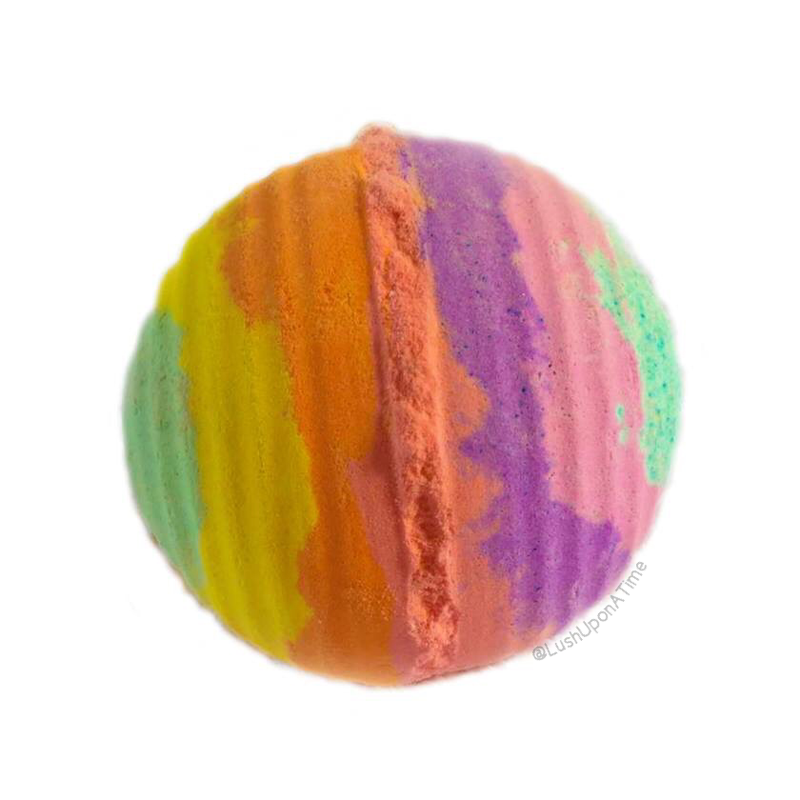 Containing a mixture of patchouli and neroli oil the All You Need is Love (and Peace) bath bomb has a very peppery and grounding aroma, the addition of the neroli oil makes it a little less spicy than other patchouli products that I have tried such as, the Lord of Misrule bath bomb. Its twang of neroli-sweetness up against the patchouli is what makes All You Need is Love (and Peace) really stand out to me. As soon as the All You Need is Love (and Peace) bath bomb hits the water there is of course an explosion of colours. 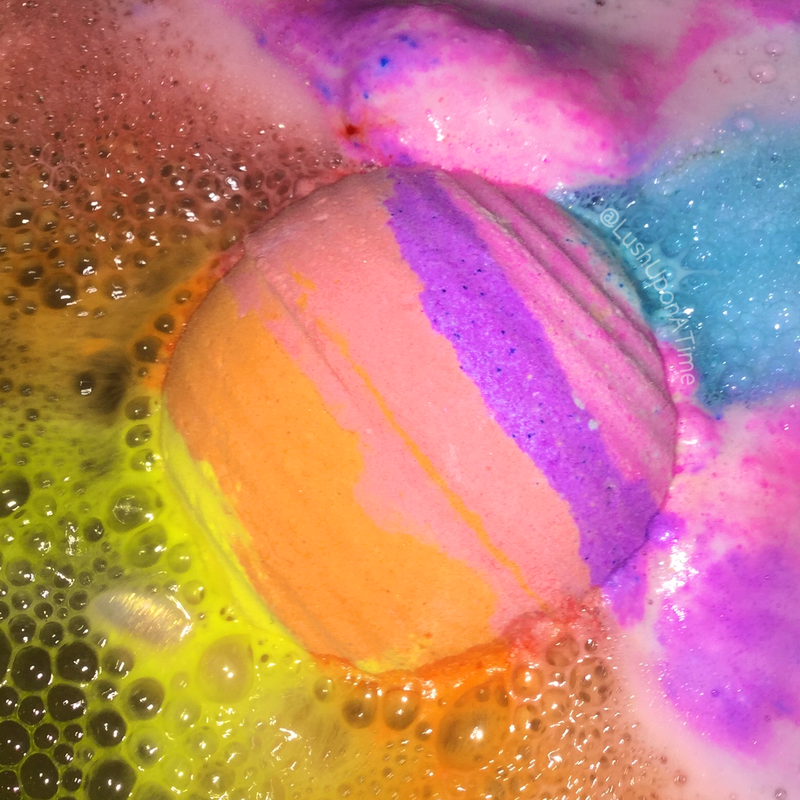 Blue, pink, purple, orange and yellow froth spill out of the bath bomb creating mounds of colourful bubbles. All You Need is Love (and Peace) spins and spins, spurting out patches of different coloured bubbles, you find yourself under what looks like a blanket of patch work bubbles. All You Need is Love (and Peace) is however a very quick fizzer so capturing any ‘bath art’ isn’t easy for someone slow like me. Many people thought this bath bomb would leave the water a dull grey colour just like the, The Experimenter bath bomb does. its pastel colours however save the day. The water turns a warm and inviting shade of orange, far more desirable than the grey and murky water left behind by the, The Experimenter bath bomb. There was a rumour that the All You Need is Love (and Peace) would be a part of Lush’s 2018 Valentine’s range, it however never made an appearance which I know disappointed quite a few people. An All You Need is Love (and Peace) bath leaves me feeling relaxed and toasty. Its slight spiciness really helps soothe tired and aching muscles and although products with patchouli oil in aren’t usually my favourite, I can make an exception for this rainbow of a product. It’s not my favourite from the Lush Summit exclusives but I do still recommend trying it at least once. I can never resist grabbing the products that Lush make into little creatures, when the 2017 Mother’s Day range was released my eyes fell instantly upon the Baa Bar Bubble Bar. These miniature sheep are undeniably cute and when faced with a huge pile of them at Lush Oxford Street, I couldn’t help but take a photograph before grabbing myself one. The Baa Bar is a slightly smaller size than the Ladybird bubble bar. 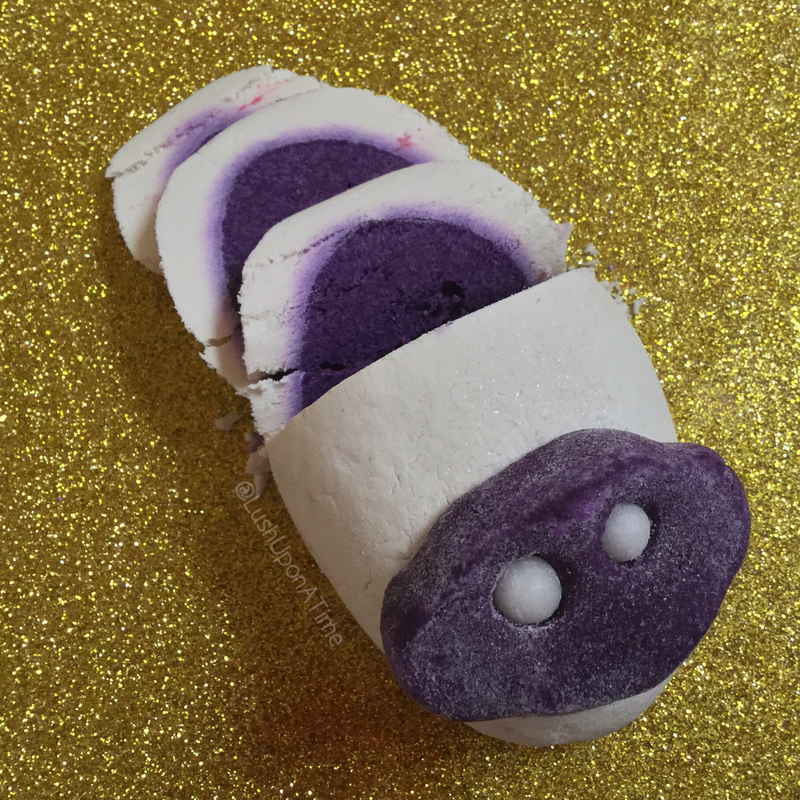 I was so disappointed at the fact that the Ultraviolet bubble bar wasn’t re released this year, it was such good value for money and it was also a product that sometimes helped me manage my migraines. In regards to price, I will admit that at first I felt a little cheated because the Baa Bar is so very small. Baa Bar has however still made it onto my list of favourite Mother’s day products because the smallest amount of it really does go a very, very long way. You could easily get 3 or 4 generously bubbled baths out of the one Baa Bar bubble bar, leaving it on a level par with the bigger bubble bars such as Brightside. The first time I tried the Baa Bar bubble bar, I actually used half of one without even thinking. It made for a glorious bath, I had honestly never seen so many bubbles and as fun as the foam party for one was, I couldn’t help but feel using a huge amount like it was a waste, therefore I now stick to using just one-quarter of chunk of Baa Bar per bath. The fact that the Baa Bar is purple on the inside has pleased a lot of people too. There’s nothing at all wrong with the plainer coloured products the more colourful ones however seem to sell a bit better so I thought this not very apparent point was worth a mention. 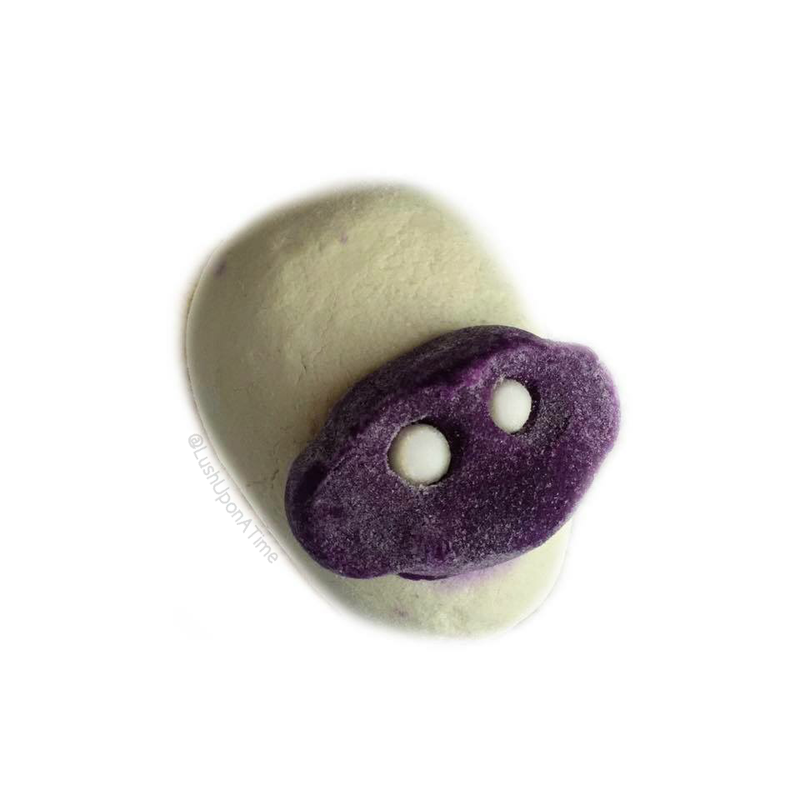 As I said above, a little of the Baa Bar bubble bar goes a very long way, just a quarter of it creates copious amounts of fluffy-white, violet, lavender and bergamot scented bubbles. Underneath this beautiful and fragrant blanket of bubbles lays a bath full of silky-soft, purple water that brightens, refreshes and soothes tired and dull skin. Any product with violet leaf absolute in is always welcome in my house because I find that particular ingredient very soothing. If caught in time, a product with violet leaf in can stop one of my migraines in its tracks. Which means (that to me) Baa Bar is worth its weight in gold. Being honest as always, I’m still not completely sold on this years Mother’s day range (2017). I still have to use some of the other products a few more times before I make my final decision on them as a whole though. Out of all of the new products, the Baa Bar bubble bar is the one that has made the biggest and most positive impression on me. It is one I will most certainly be stocking up on before the Mother’s day period is through.